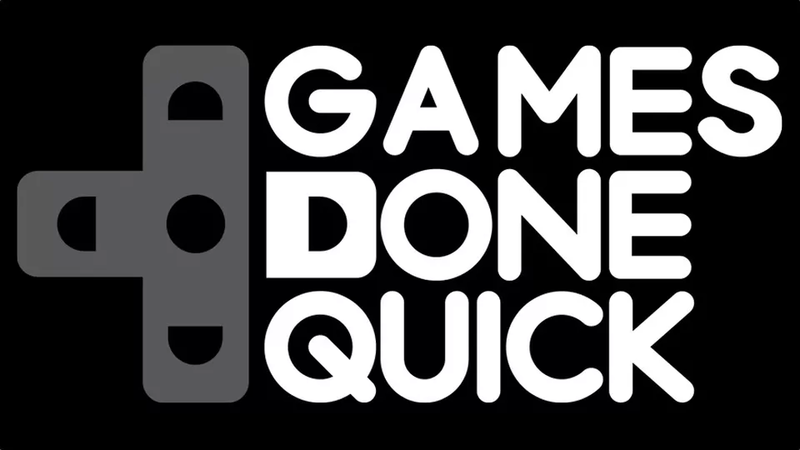 Awesome Games Done Quick, the gaming event in which some of the world’s most elite speedrunners display their talents in hopes of generating donations for charity, is right around the corner. The bi-annual event kicks off this weekend (on Sunday, January 8, to be exact) and runs for a full week (through January 15). The summer version, aptly named Summer Games Done Quick, typically takes place in early July. The action will take place in Herndon, Virginia, at the Hilton Washington Dulles Airport Hotel. I’m not personally familiar with the venue although I suspect it was chosen due to its seemingly close proximity to the airport, making it easy for guest speedrunners to pop in and out without much fuss. This year’s winter event is raising money for the Prevent Cancer Foundation, no doubt a worthy cause when you consider how prevalent cancer is in our current culture. The event schedule has been posted and as is typically the case, there are plenty of noteworthy games that’ll be tackled this year. Some that I’m most looking forward to include The Legend of Zelda: Ocarina of Time 3D, Super Mario Kart, Mega Man, Super Bomberman and Mario Paint (who knew this could be a speedrunning game)… and that’s just in the first two days. What’s great about these events is the fact that they’re livestreamed over the Internet. I’ve never been big on watching other people play video games but for speedrunning charity events like this, I make an exception.